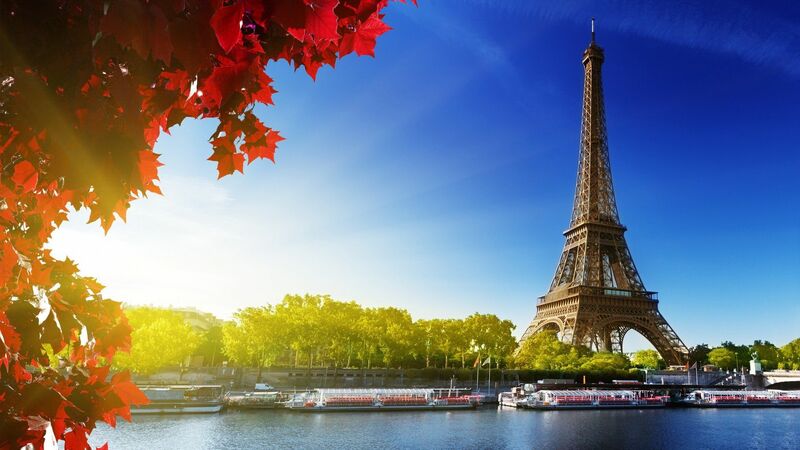 This morning Air Canada unexpectedly dropped the price of their flights from Vancouver to Paris, France (CDG) down to $783 roundtrip including taxes. Flights under $800 to Paris are unusual, but what's also interesting is that these prices are available for September travel (the airlines usually don't like to discount Europe flights that take place before October). There are even some decent prices around Christmas dates (although it looks like you need to depart by December 16). Overall the cheaper fares look to be available between mid September 2014 and December 2014. The fares that are around $728 USD are the ones that are the cheapest. 2. When you've found some dates on Google that you like, try searching for the same ones on Kayak (use a 3 day flexible date search for more options). 3. Click through from Kayak to one of their booking partners to book. At the moment the cheap prices look to be verifying on Expedia.ca, FlightHub, and directly on Air Canada's website. This is not an advertised sale, so as always, it's hard to speculate how long it will last. Live discussion of this deal can be found in the YVR Deals Facebook Group. If you need any advice about Paris, try asking over 15,000 travel junkies from Vancouver by posting on the group wall. vancouver, yvr, flight deals, air canada, europe, western europe, paris, france and cdg.